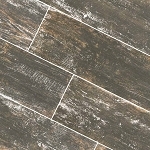 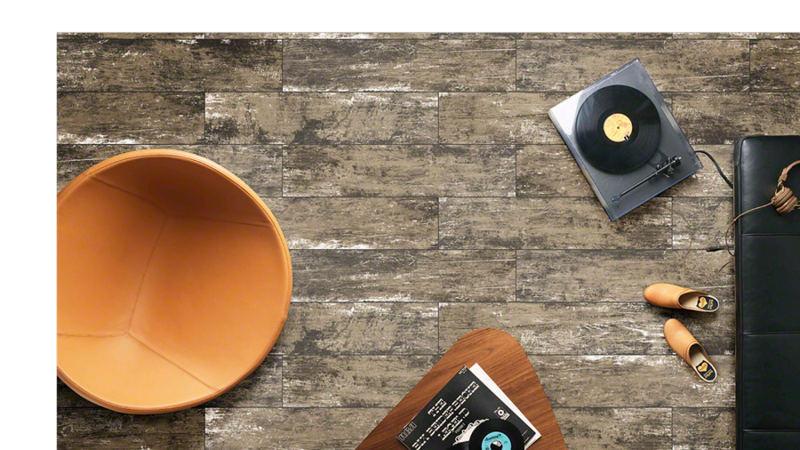 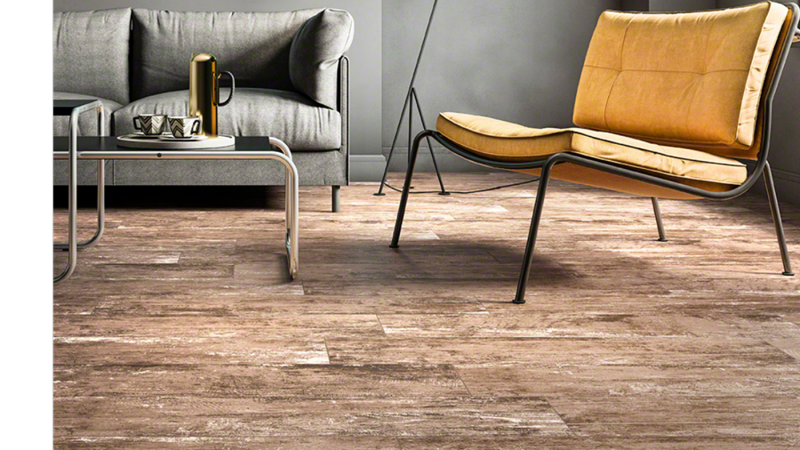 This Vintage Leather tile gives you that weathered wood style you are looking for with the durability of porcelain. 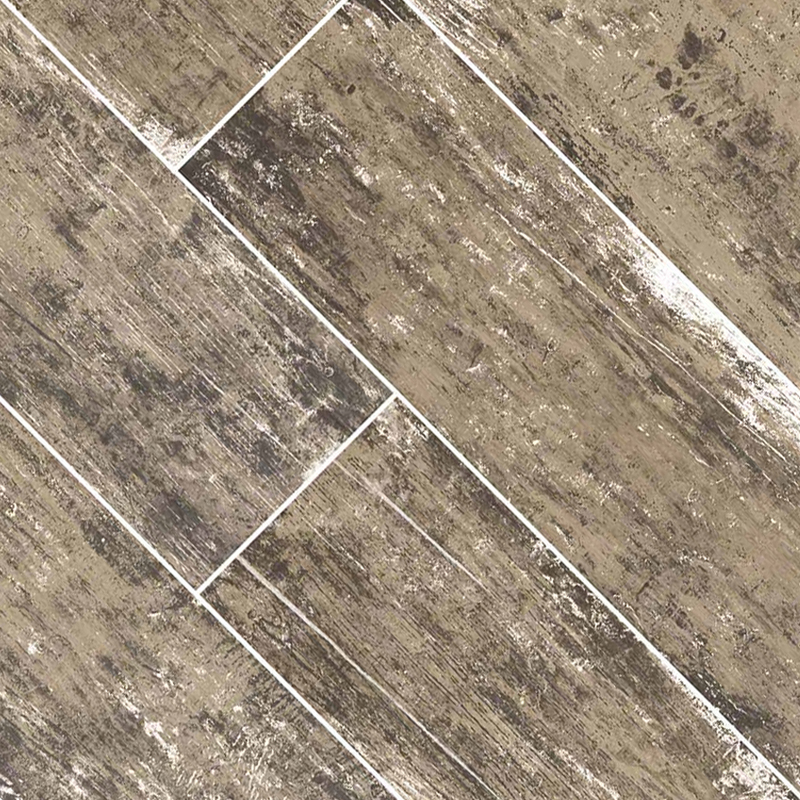 This tile features cool tones that would bring a natural feel to any room. 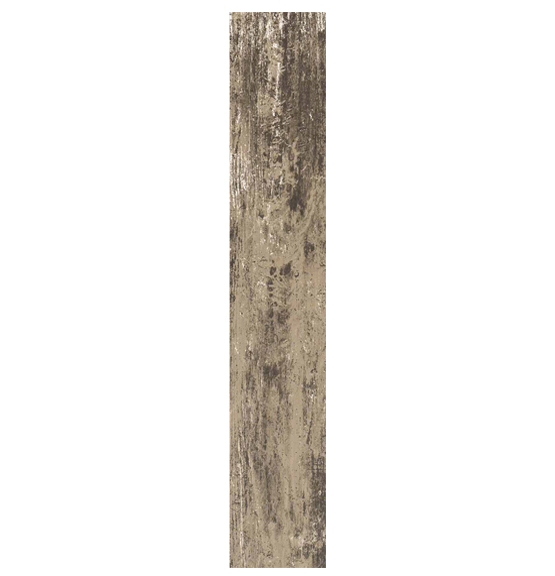 Add this tile to a wall for an amazing accent wall. 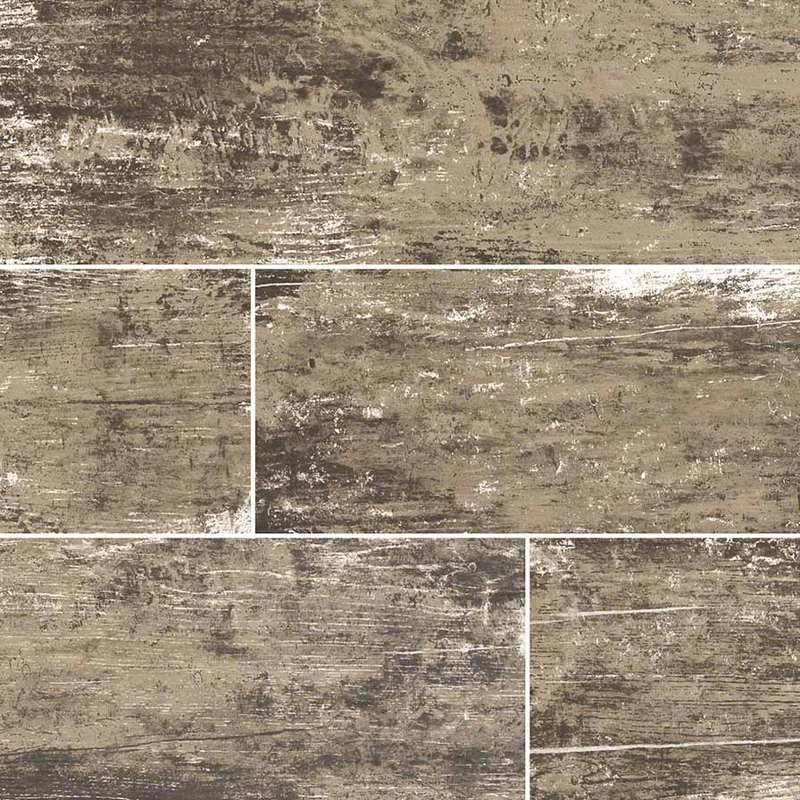 This Vintage Leather tile would work great in a kitchen, bathroom, or wall/backsplash.